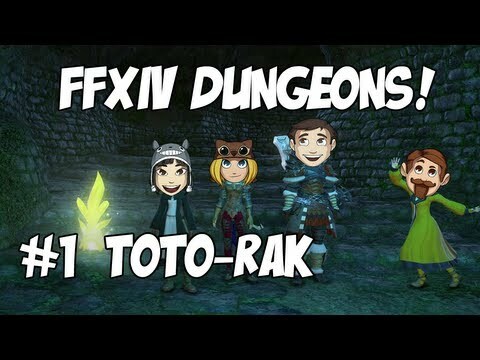 Final Fantasy XIV A Realm Reborn: Toto-Rak #1 with Hannah. Sjin & Zylus! 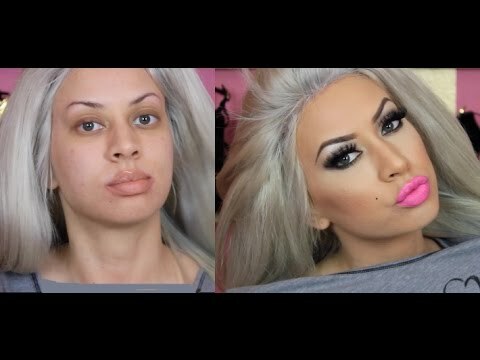 y0UtuB3r: do more I mean and u will get the side quest for the D.U.B.S.T.E.P G.U.N. 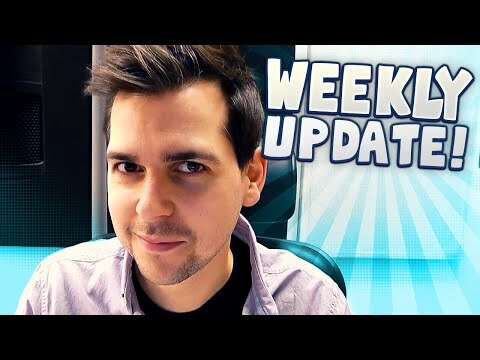 Revengeance: Zylus was part of the yogscast for a while. I first heard of Zylus about 4 years ago. 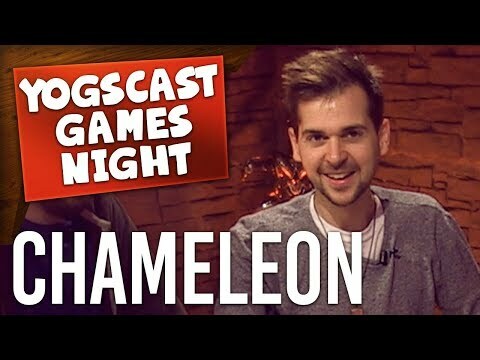 I think (don't take my word on this) that Zylus was part of the original Y.O.G.S cast when only Simon and Lewis started making W.O.W videos. The Cobber Chameleon: Erm..... No, they're not just random people. Usually the new guys have been working for the Yogscast "off screen" Example: Kim is one of they're sound managers. Zyluss I think is part of the art team? I think. But anyways they're not just random people. GoreyFantod: I think Hannah forgot that she did this with Tinman in SR3. Trey Trollston: Who the freak is Zylus...?! 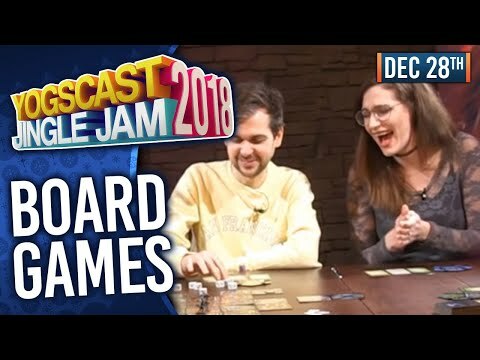 Everyone can join Yogscast now a days... Yogscast is not how it used to be, now we have people like Kim, and other random people they pick off the streets....!!?!? ColeyCore's Corner: I'm doing Saints Row IV as a series too! 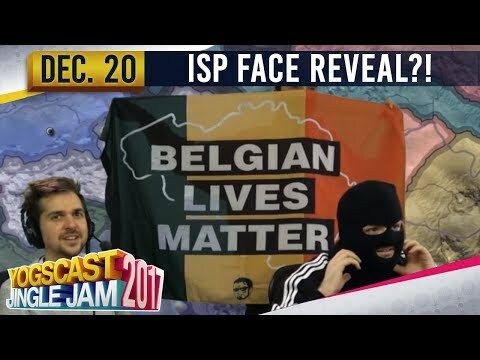 What do you think of it Zylus? I personally love it!